This comprehensive best selling course will teach you everything that you need to know about canine behaviour. It is really important to know how to recognise whether a dog is scared, sad, over-excited or anxious even if you are only living with one dog. More so if you look after other people’s pets in any setting. 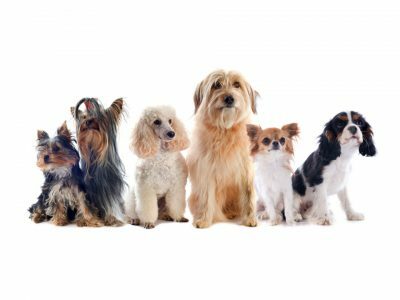 This course is a complete overview of the modern dog. It covers everything from how the dog evolved and became part of the human existence right through to how his brain works. 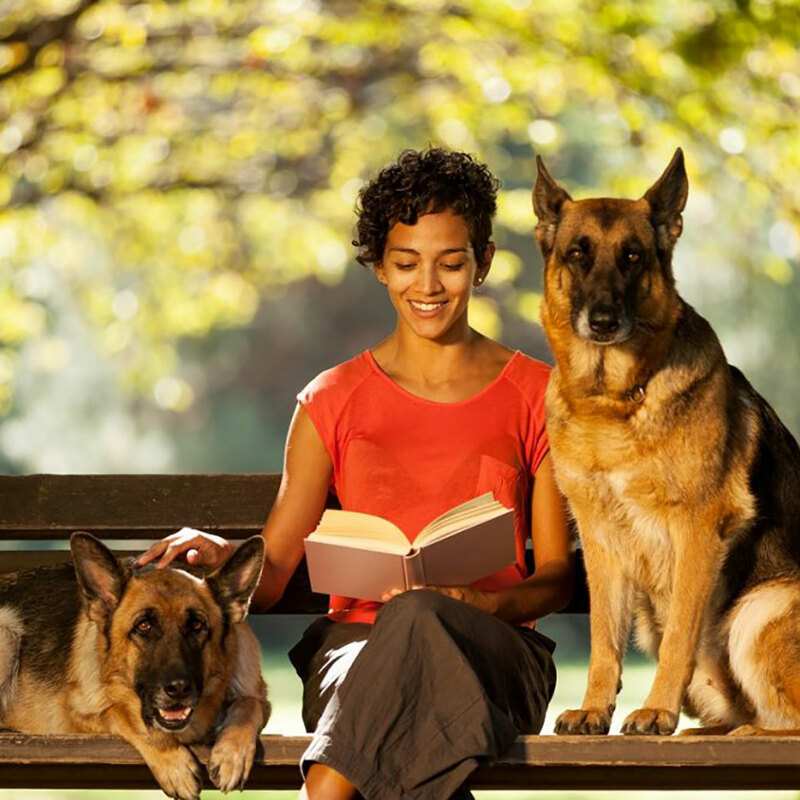 By studying this you will be learning the most up to date and proven methods of dog communication, training and how to live a relaxed life with your own dogs. People love dogs. Do we understand dogs though? Can you tell if a dog in the room with you is worried? Do you know what a calming signal is or how long adrenaline takes to leave the body of a dog? Do you know why dogs bite or that although they share most of their DNA with the wolf their behaviour is very different? 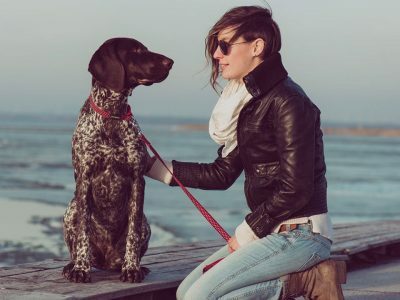 You will have a greater understanding of dog training and behaviour modification methods and know how they came about as common practice, plus how they affect the dog. You will be able to recognise key body language, gestures and signals of the dog and learn how you own human body language and reactions often misrepresent your own canine communication attempts. 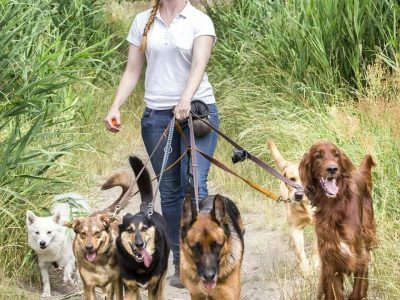 You will also learn the best dog training methods and how to diagnose classic basic behavioural problems and put in place steps for behaviour modification plus have a good understanding of aggression in dogs. Part 2: What about Leadership? 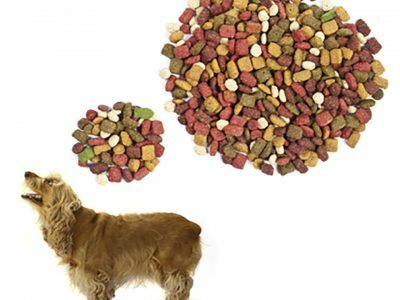 Part 3: What is Canine Stress? This course is ideal for all dog lovers. 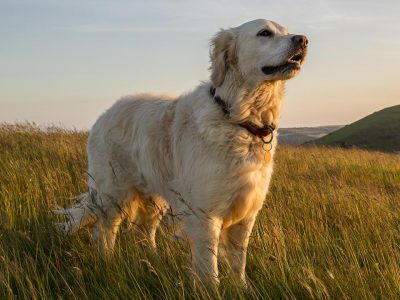 Written by a canine behaviour specialist with over 15 years experience in the field and backed up by scientific knowledge, the course can help to change your life and your relationship with any dog that you come into contact with. 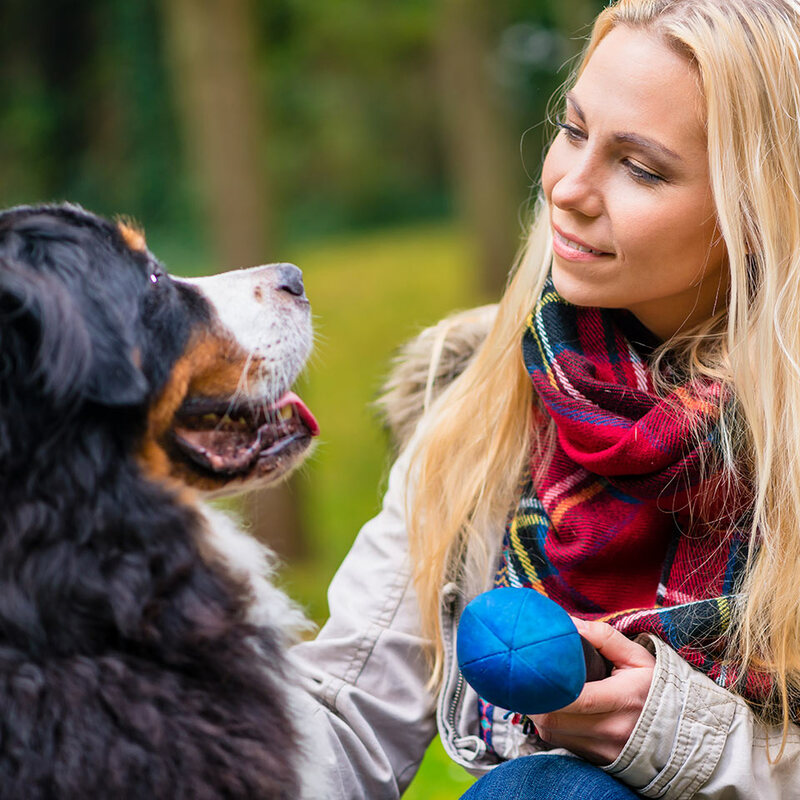 This course is ideal for those that have a dog or those that work with dogs in any capacity and want to understand and improve their relationships with their furry companion. The Canine Behaviour Training Diploma Course will take you up to 150 hours to complete working from home. There is no time limit for completing this course, it can be studied in your own time at your own pace. This is a Level 3 course and will give you 150 CPD (Continued Professional Development) points.